“What a difference a day made, twenty-four little hours…what a difference a day made, and the difference is you”. So sang Dinah Washington famously in 1959. And how right she was that the difference always is you, and what you choose to do. Well in this era of disruption, it’s impossible to imagine what a difference a decade makes. IBM recently showed that disruption has already happened, and is continuing to happen, and shows no sign of slowing down. Looking back 10 years ago, there was no financial crash of 2008, no iPhone, no Skype, Facebook, YouTube, Twitter, Dropbox, and Instagram. To a point where today, the rate of what happens in an internet second is quite simply mindboggling. So when considering the decade to come, just because it’s almost impossible to predict, that doesn’t mean we shouldn’t do something about it. How to innovate in the forthcoming decade underpinned a ‘Pit Stop’ workshop with Cisco and the Natural History Museum last week who were trying to figure out how to digitize 80 million specimens held by the museum, many of which are hundreds of years old (such as the herbarium sheet from Captain Cooks first voyage from 1768 – 1771, and in a huge array of different formats. 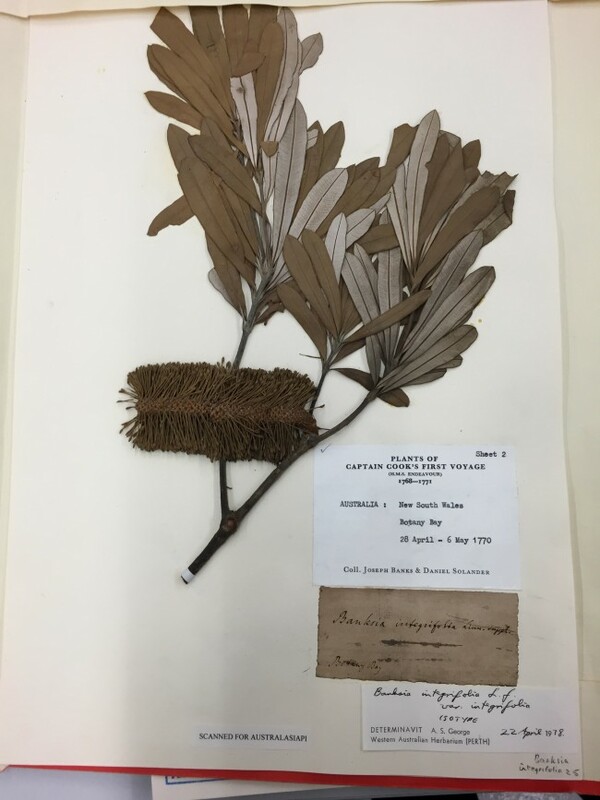 At the current rate of digitisation, it is predicted that it will take 400+ years to digitise the entire scientific collection. However the Museum have set an ambitious target to digitise 20 million in just 5 short years. 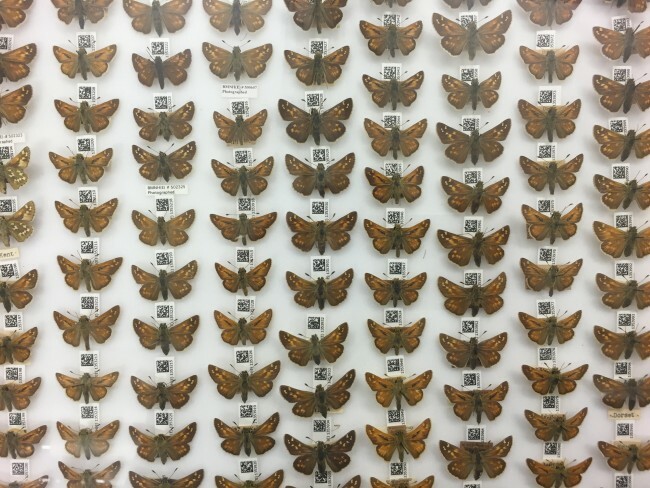 The reason for doing so of course is because it would accelerate the advancement of our understanding of natural history if the collections could be much more accessible and searchable. 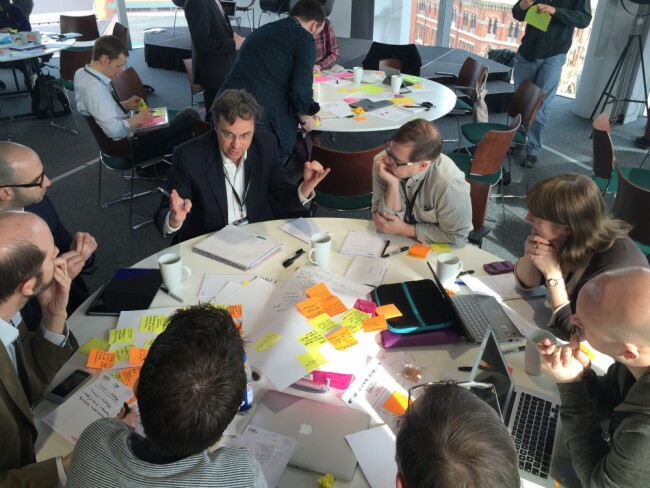 The two day event, organised by the Digital Catapult brought together the two organisations but also a wide range of innovative small and medium sized enterprises working in a range of fields to co-create new solutions. The output of the group was fantastic and built directly upon the energy and enthusiasm of the diverse perspectives around the subject. And I am optimistic that having set such an audacious goal, this new network of people and organisations can align their creative talents and achieve it. We have learned and strongly believe that the greatest challenge of 21st Century innovation is to be able to sufficiently clearly articulate the problem you are solving and then to be able to share it, and kudos to Cisco and the Natural History Museum for doing so. Once you can do that, the answers and normally findable.